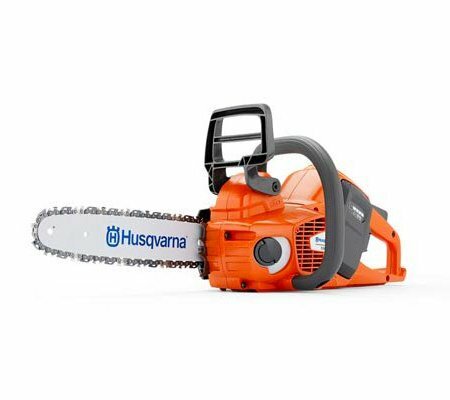 Are you in need of a chainsaw but are worried about the affect that petrol-powered models have on the environment? 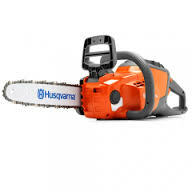 Then our battery chainsaw range is for you. 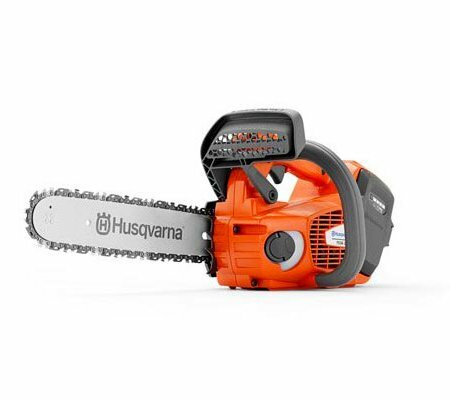 These machines are powered by a rechargeable battery, ensuring you have petrol powered performance with battery convenience.